When you were dead in your sins and in the uncircumcision of your flesh, God made you alive with Christ. He forgave us all our sins. 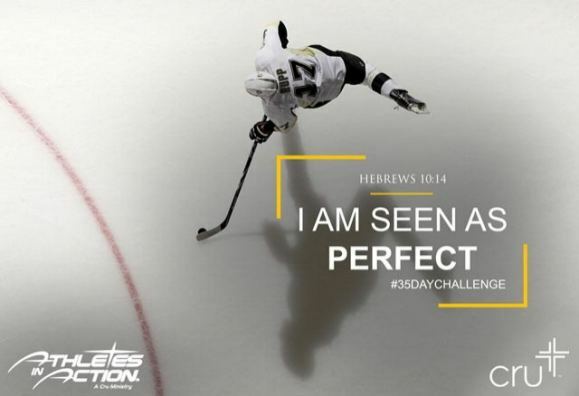 View all 35 promises of the 35-Day Challenge.